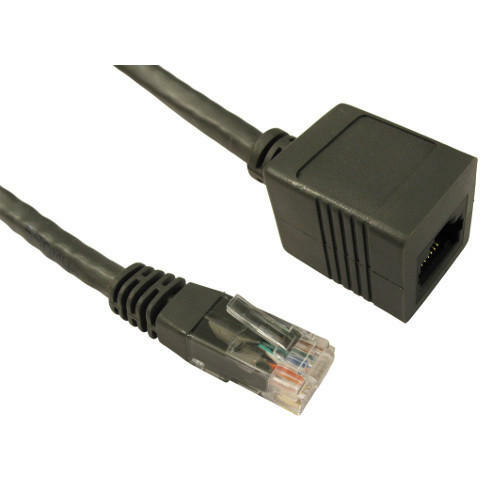 Our range of Ethernet extension cables allow you to increase the length of your Cat5e or Cat6 cabling quickly and easily. These remove the need to remove a cable from trunking and running a longer cable when you only need a small increase in distance. They are available in Cat5e or Cat6 with lengths up to 10 metres. Category 6 cable, commonly referred to as Cat-6, is a cable standard for Gigabit Ethernet and other network protocols that are backward compatible with the Category 5/5e and Category 3 cable standards. Compared wit Cat-5 and Cat-5e, Cat-6 features more stringent specifications for crosstalk and system noise. The cable standard provides performance of up to 250MHz.